This is another installment of my daily drawings. I admit that my grandchildren are a huge inspiration for me. This is my granddaughter, Lilly (the star of my book, Lilly Vanilly’s Tea Party). She lives a long distance from me so when I visit with her and her brother I take a ton of photos. The last time we saw them we took them to the zoo and to a park. I enjoyed the strong lines of her bravely stepping off the platform and grabbing onto the fireman’s pole. Her face was not as important in this drawing, but it still became the focal point. 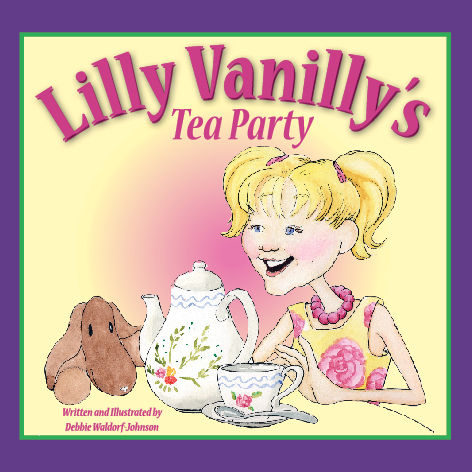 Lilly Vanilly’s Tea Party is a picture book for little girls and is available on Amazon or from my store at https://www.createspace.com/3894417. Thanks for visiting! I hope you will stop by and visit me this weekend if you are in the area. 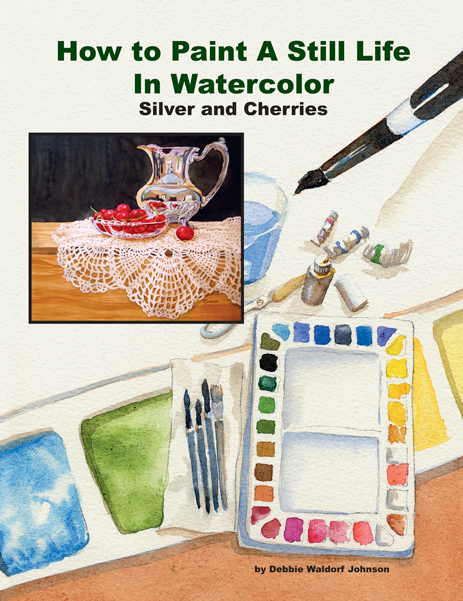 I will have copies of Lilly Vanilly’s Tea Party, Clifton Chase and the Arrow of Light by Jaimie M. Engle, which I illustrated, as well as many of my How To Paint in Watercolor books.